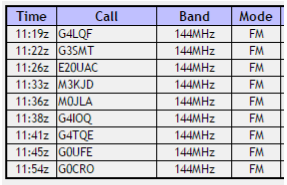 M0PLA/P SOTA Activations: 2nd December 2016. 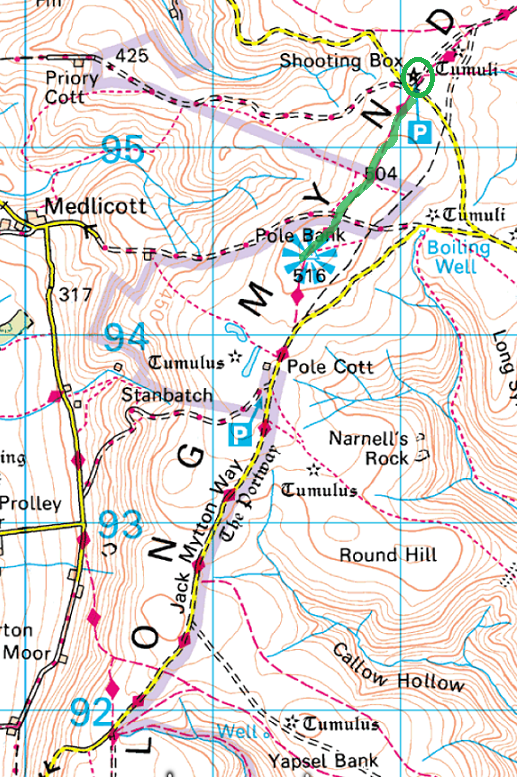 Long Mynd SOTA Activation visit. 2nd December 2016. Long Mynd SOTA Activation visit. G/WB-005 Long Mynd. 2nd December 2016. My first ever SOTA activation. I have been a licenced Ham for just over a year now and have played around with portable work over the previous few months then my friend John M0JZH, said why don't you try SOTA? I said I have heard people calling SOTA on S20 a few times and have always gone back to them, so I thought why not? John kindly took me under his wing and said lets have a day off work lol and go play radio's. I didn't take much persuading. John loaned me a 2M Dipole from SOTAbeams and he took his 2M Yagi and he operated on SSB. As we arrived at the summit there were two groups of people looking at us and know doubt wondering what we were up to? Then they started to ask us questions, what are you doing with those aerials? So we, well mainly John explained what SOTA was all about. They seamed very interested and set off on their walk and wished us good luck. I was very surprised and pleased to log 9 QSO's with in 35 minutes. I think John logged more than me and achieved alot further distance with his SSB.